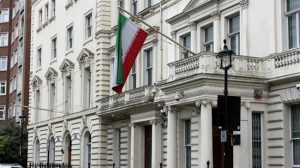 Is it Possible to Extend your Iran Visa? Unlike what you see and hear in the media, Iran is one of the safest and friendliest destinations in the world. Iran is indeed an amazing country blessed with impressive attractions, monuments, and accommodation. However, you can’t enter Iran without a valid visa. It is therefore important that you have your Iran visa ready before traveling to the country. Due to its diversity, most visitors soon realize that two weeks or one month is not enough to see all that the country has to offer. For some, they come back for some adventurous activities while others try as much as possible to extend their stay by at least 30 days. Extending your stay in Iran is easy and cheap; you just have to know where to go. 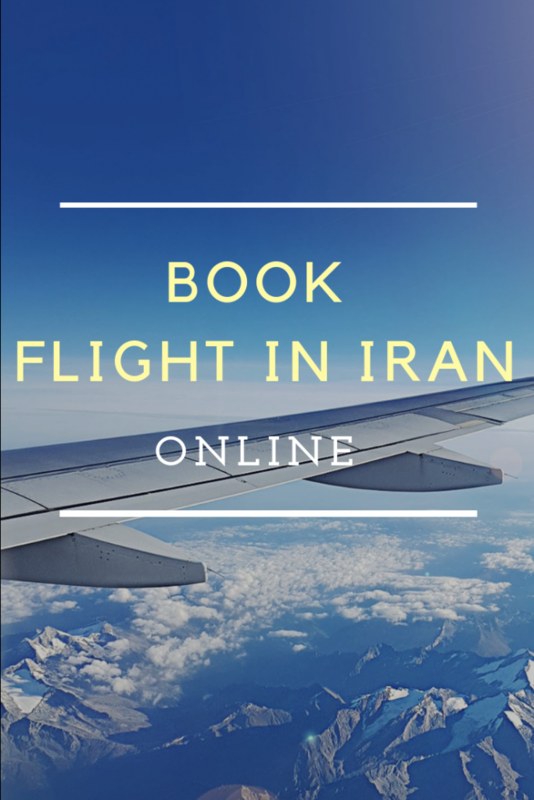 Read this guide to find out more about Iran Tourist Visa. What to Expect in Terms of Immigration and Security? As you enter the country, you may be fingerprinted. You are allowed to import, duty-free, no more than 200 cigarettes and 50 cigars. Alcohol is illegal. Bringing in alcohol into the country is illegal and punishable by law. There are no regulations on gadgets and devices allowed into the country. You can return home with souvenirs including handicrafts, Persian carpets, but it must not exceed a certain limit. As with every other country, you will need a valid Iranian visa. It is, however, advisable to start the visa application process at least three weeks before your scheduled travel date. Some tourists can get an Iran visa on arrival at the airport. One of the reasons why Iran sees only a few tourists annually is due to the stressful visa application process. Apart from the fact that the process can be slow, you are left in the dark as to whether your application will be approved or not coupled with the unpredictable changes in rules. However, some nationalities can apply for a visa on arriving at a designated international airport in Iran. If your country did not make the list, not to worry you can apply for a visa as well. But you have to start the application process as early as possible. Before talking about the various types of Iranian Visa, it is best to understand how the application process works first. 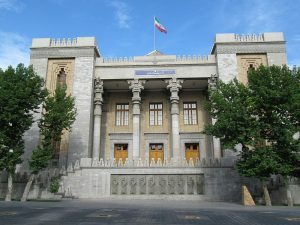 With exception to transit visas, visitors to Iran must have their visas approved by the “Ministry of Foreign Affairs (MFA) in Tehran, the capital of Iran. Visa on arrival applicants can either get their visa approved well in advance or on getting to the airport. As soon as your visa is approved, the Ministry of Foreign Affairs will forward an authorization code to the consulates, which finalizes the application process and issue the visa within 2- 3 days. Keep in mind that the visa application fee may vary depending on nationality. A tourist visa will give you up to 30 days and can be extended. For this option, you have to apply at least two months for Iran visa in advance before your scheduled date of travel. you can get your authorization code in 2 days with 1stQuest with only 19 EUR. 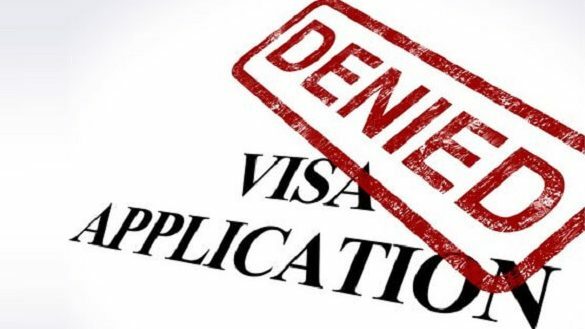 The visa is only valid for 90 days from the issue date. So don’t miss this opportunity as soon as you have your visa handy. The tourist visa is considered by many as the safest option. With an approved tourist visa, you’re guaranteed entry into Iran. 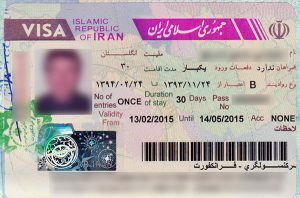 Tourist visa on arrival is issued for 30 days on arrival at any of the designated international airport in Iran. This option an easy and stress-free way of applying for a visa but it is the riskiest, as you may not be granted entry due to obvious reasons. In this case, you have to return to your home country. Eligible nationals for tourist visas on arrival include the following: most European, Asian, Gulf Arab, and Central Asian countries, several South American countries, Australia, China, India, Japan, New Zealand, and South Korea. Nationals from the UK, US, and Canada, are not eligible for this option. There are two options for getting Iran tourist visa. You can either choose to do it yourself or contact a reputable agency for help like 1stQuest. Since you’re doing it yourself, you can save on agency fee. For this process, you will have to through a consulate. Getting your visa approved can take up to 21 days. To do this, collect and fill out the Iran visa application form the Iran consulate closest to you. 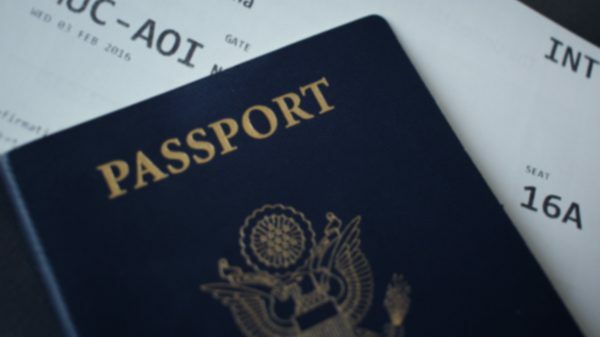 Attach your passport, photos, and proof of travel insurance with your application form and send them to the embassy. The embassy will do the needful by sending your details to the Ministry of Foreign Affairs for approval. If your application is successful, you’ll be contacted for time and place to collect your visa in person. in this option there is a risk of rejection. 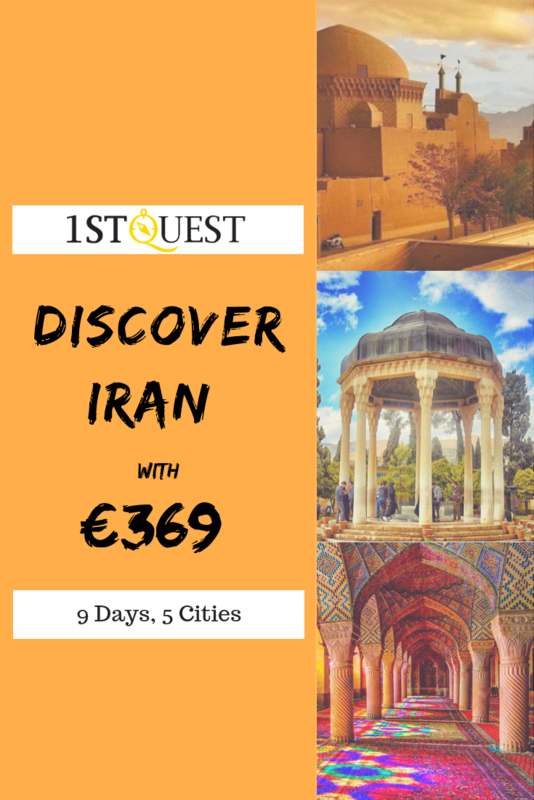 Get your Iran visa with only 19 EUR with 1stQuest. 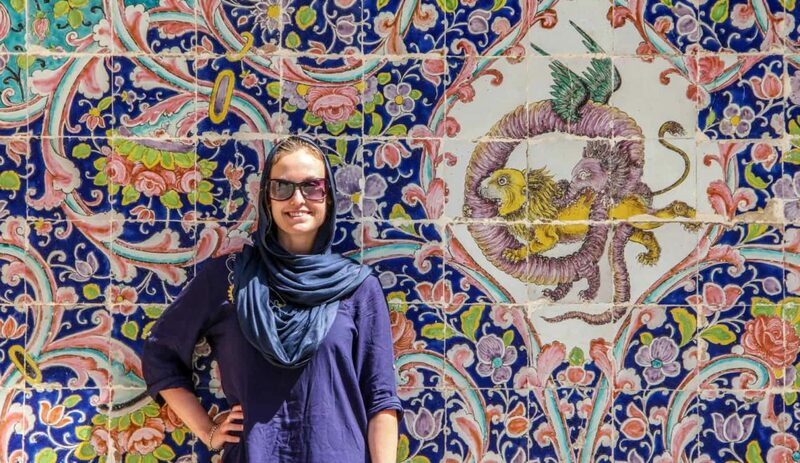 Can you extend your stay for longer while vacationing in Iran? Well, the answer is simply yes! To get Iran visa extension, you need to visit the nearest Police Department of Alien Affairs. Speaking from personal experience, it is best to get to the office early in the morning, as they close around 2 pm. Plan the visit a few days before your existing visa is due to expire. Be sure to provide cogent reasons for a visa extension. Otherwise, your request might be declined. Extensions can be granted for additional 30 – 60 days. Extending stay in major cities is easy, inexpensive and convenient. The relevant police department in all major cities offers tourist visa extensions including Tehran, Shiraz, Isfahan, Mashhad, and Yazd. Thanks for the information, would you please tell me how is the process for getting Iran visa? How long does it take to get my visa? Hi Andres, it will take about 2 business days to get your authorization code. Is Iran visa on arrival? Hi, Sophie Citizens of some countries cannot get a visa on arrival; these countries include the US, UK, Canada, Colombia, Somalia, Sri Lanka, Bangladesh, Jordan, Israel, Iraq, Afghanistan, Pakistan, and India so they should get their visa in advance. What are Iran visa requirements? Is it possible to enter Iran without a visa? How can I get an Iran visa? If we travel to free zones, can we extend our Iran visa?